How many times have you said, “Oh no!” when you heard things rolling around in the back of your pickup? Why not get organized and compartmentalized with Loadhandler’s CargoCatch®? 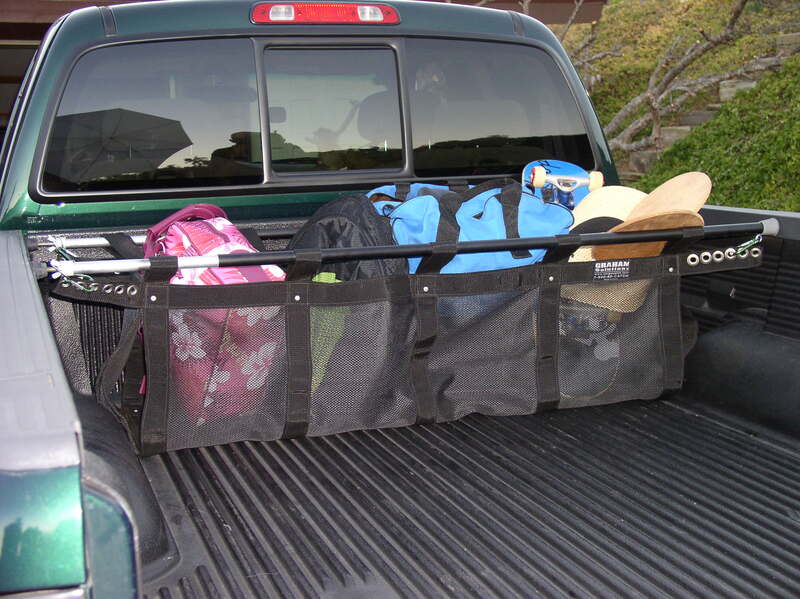 Just like our pickup truck unloaders, the CargoCatch is easy on & off and does not require drilling or cutting. 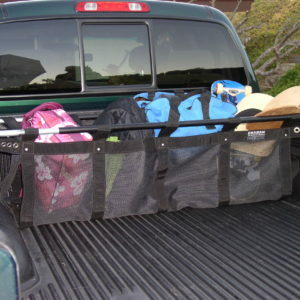 And just 2 CargoCatch sizes fit all 42 million registered pickups in the USA (Jan., 2012)!